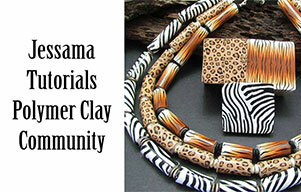 In this polymer clay tutorial I'll be showing you how to do the Lisa Pavelka Peel. A wonderful technique that allows you to highlight indents in your clay with metal leaf. For this demonstration, I'll be using the Lisa Pavelka Love Letter stamp and using silver metal leaf to highlight the letters. 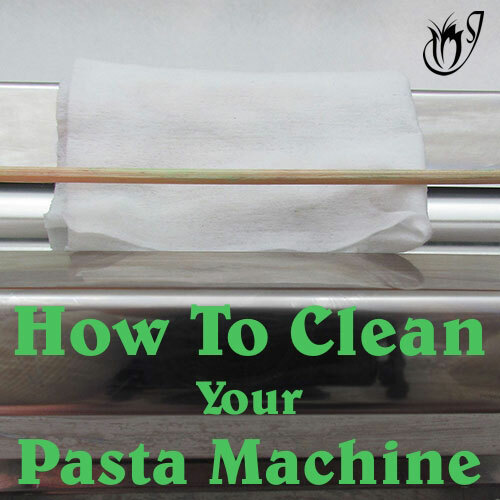 To start you’ll need a sheet of polymer clay rolled out on the thickest setting of your pasta machine. You can use a patterned sheet like a Skinner Blend or a plain color. I’ll be using black as it will bring out the silver leaf. 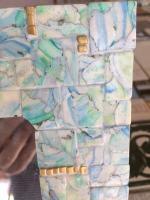 Place your polymer clay sheet, metal leaf side down onto your stamp. 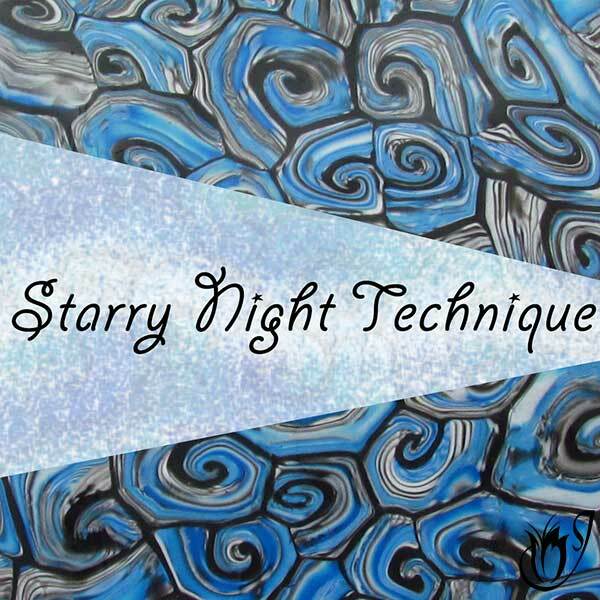 Lightly spray the top of your clay with water or a brush of corn starch. This will prevent the clay from sticking to your hands as you press it into the stamp. You don’t have to spray water into the stamp as the metal leaf acts as a release agent. Working from one side to the other, press the clay into the stamp using your fingertips. Give it one good pass with your acrylic roller. Once you’re happy that you’ve got a good imprint, gently lift the clay from the stamp. Dry off any remaining water. Tap your sheet of clay, silver leaf side up, down onto your work surface so that it is somewhat stuck. Gently lay a length of sticky tape across your clay. Smooth it down, but not so much that it goes into the indented areas. Peel away the tape. 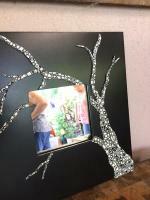 You’ll find that it takes the top layer of silver leaf with it leaving the leaf in the indented areas. Repeat with clean tape until there’s no leaf left on the raised areas of the pattern. 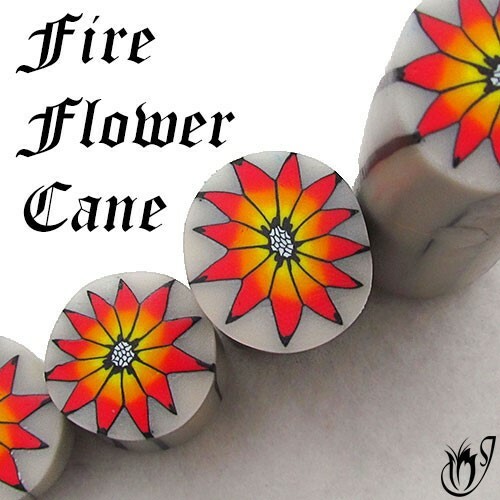 You should now be left with a beautiful polymer clay veneer, highlighted with metal leaf. In the video I show some other examples, as well as some finished pendants.